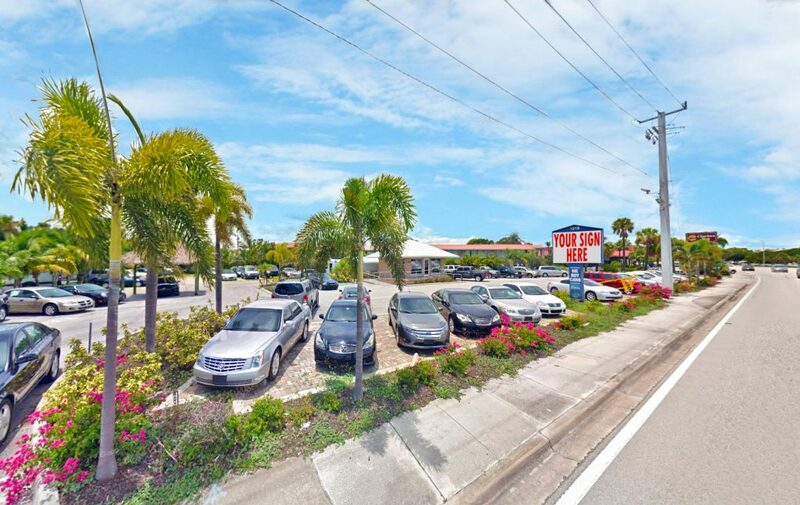 Excellent opportunity to lease 0.69 AC lot space currently occupied by used car dealer. Great potential for other business uses under B-2 zoning. Prime traffic area and high exposure to US-1. Site has a 400 sf office building on site.